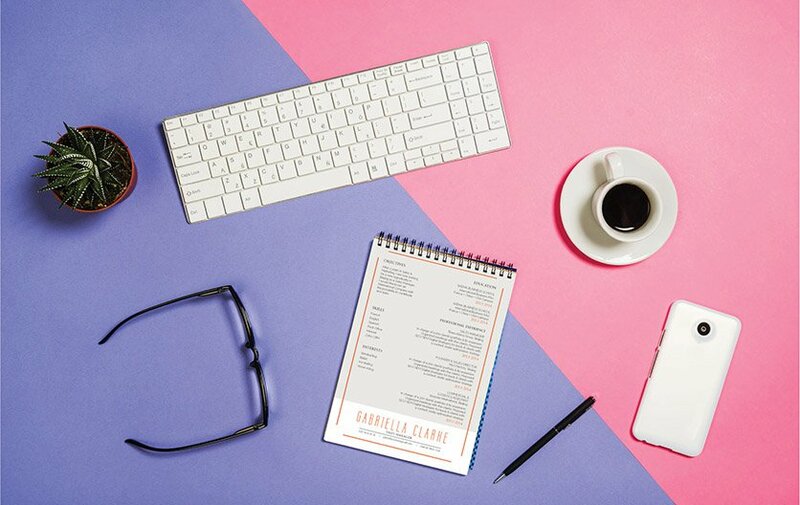 Fashion, simple and design: this resume has what it takes to seduce recruiters and managers! 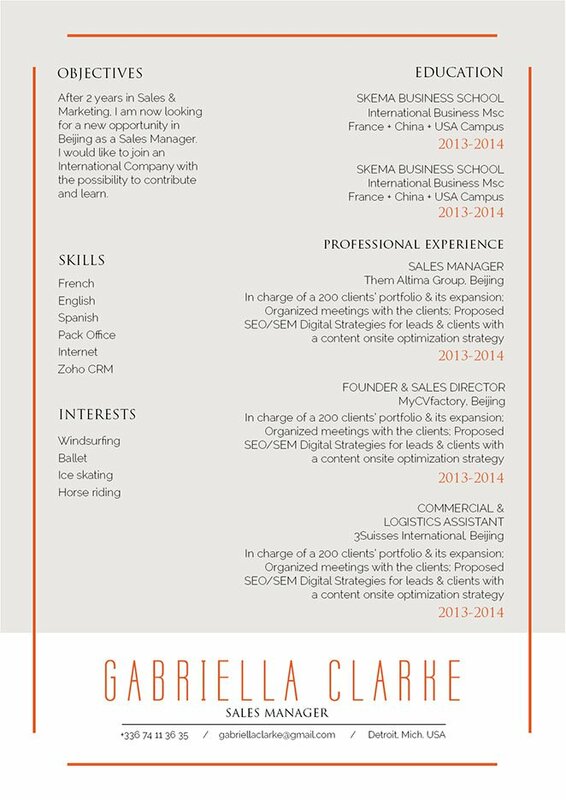 CV template to download "Careerist"
The Careerist Resume is here to get you that dream job! This simple resume template has a clean and straight forward design that features a great selection of colors, texts, and styles to bring the key content readily to your potential employer. Applicants who have a solid set of work experience and skills will find this resume a great fit as its well-structured design layout out the content easily, this also makes your CV applicable to any job type. So what are you waiting for? Select the Careerist Resume and get that dream job! Make your resume more effective by giving it a clear and comprehensive format! With that resume of yours—you are sure to land that dream job! Most resumes are scanned for about 10-30 seconds—in most cases, it doesn’t get fully read the first time around! So it’s essential that you present all the content within a well-structured lay out, which will surely help your potential employer identify all the key content of your CV. Choose a simple, yet professional font such as Calibri or Helvetica, select a font size between 11 and 12, and selectively apply bold/italic font styles to guide the reader along your CV with ease. Make sure to use graphics and bullets to give attention the key parts or phrases of your resume. And lastly, give your resume a logical format by using headings and subheadings.